DAC Construction is well-known in the greater Baltimore and Washington D.C. communities for premium commercial and residential painting contractor services. 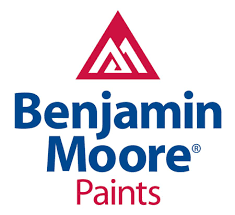 We’re committed to using high-quality paints and proven techniques that get the results our clients are looking for, and we also pay special attention to safety by using lead-based safe EPA-certified paint at each site. Our commitment to craftsmanship means we have a good understanding of how color affects your mood and how important it is to match the exact colors to complete an interior or exterior design scheme. 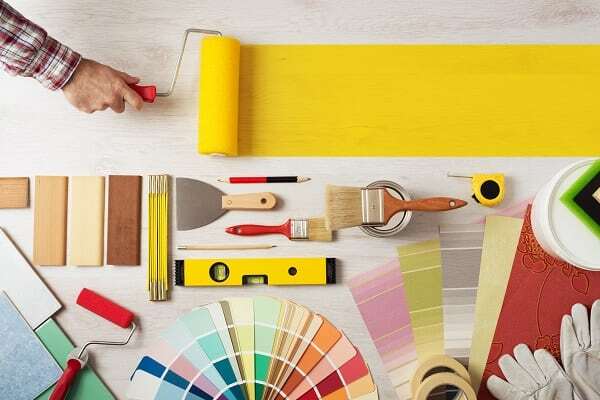 Since we know that having the right paint, the correct techniques, and a detail-oriented team for your paint project is crucial to achieving high quality results, we work closely with each client to make the best decisions for the project. Paying attention to detail and safety also means that we follow the rules closely to ensure we are not creating hazards that will create legal issues for the project site. With every painting project, DAC Construction strives for transparent pricing, accurate scheduling and preemptive planning. This prevents unexpected delays in your project due to bad weather, temporary limitations to site access, and other considerations. Please contact us at 240-286-4695 with any questions about our company, the services we provide, or to schedule a free consultation. DAC Construction is a full service residential and commercial painting contractor serving Laurel, Fort Meade, Odenton, Bowie, Crofton, Upper Malboro, Silver Spring, Burtonsville, Kensington, Chevy Chase, Glen Echo, Bethesda, Potomac, Rockville, Gaithersburg, Spencerville, Columbia, Fulton, Highland, Ellicott City, Clarksville, Glen Burnie, Pasadena, Severn, Annapolis, Baltimore City and Washington DC.